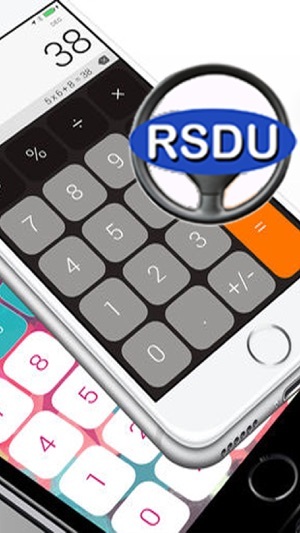 Brought to you by RideShare Drivers United, this app is a gross fare calculator. 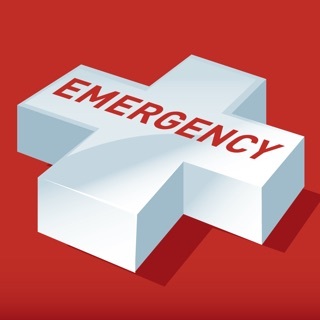 Not sure how much your ride-share trip should have earned you? 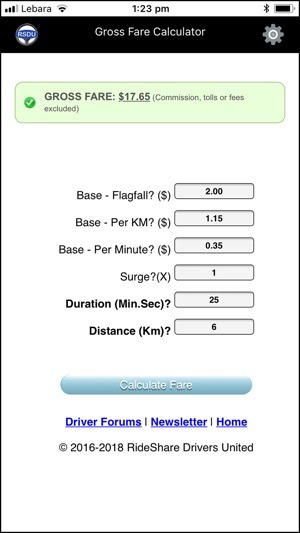 This calculator will help you quickly calculate the gross fare of a given trip. 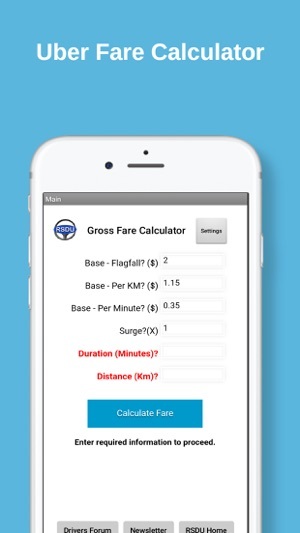 Run the application and start by setting up the base fares cost in your city. 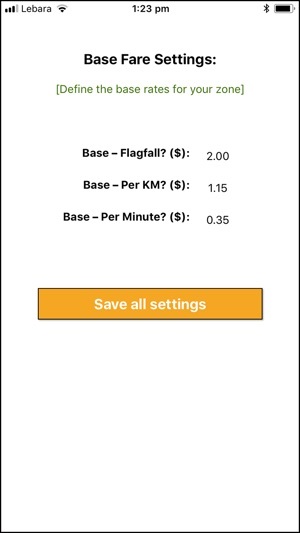 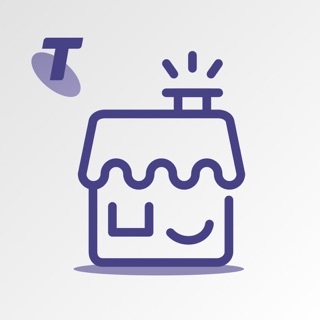 Than simply type in the trip duration and distance and stay on top of your earnings. 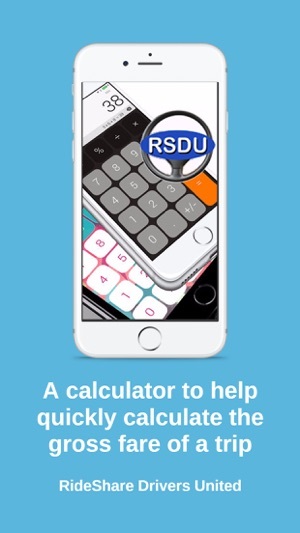 Although built for Uber drivers, this calculator can work for any ride-share operator providing you know the base fares, trip duration and distance. 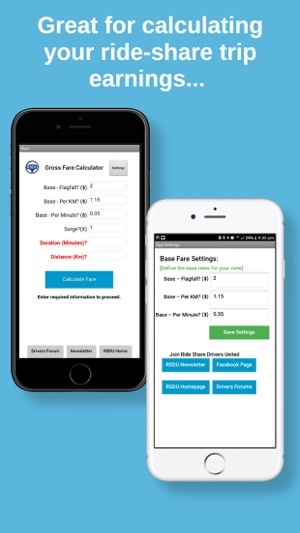 Get help calculating all your fares. 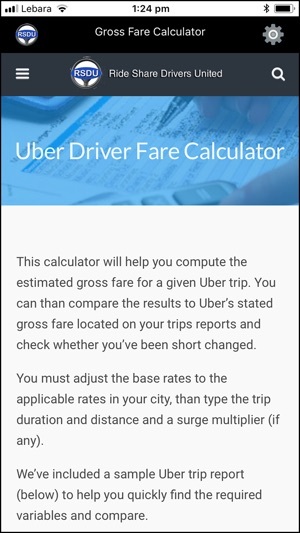 Good for Uber, Lyft, Ola, Didi, Taxify etc.